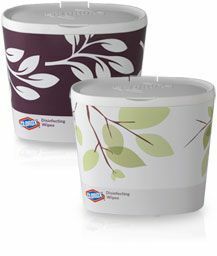 If you've got a busy house, you know that spills and messes happen all the time. 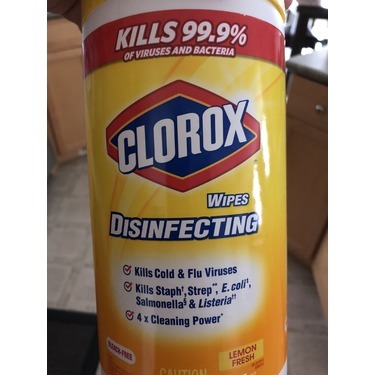 Clorox Disinfecting Wipes are the quick and easy way to clean and disinfect a variety of surfaces, including ones you might not expect like finished wood. 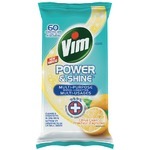 Totally reliable: Quick n' Easy to use. I cannot live without Clorox Disinfecting Wipes during cold and flu season. 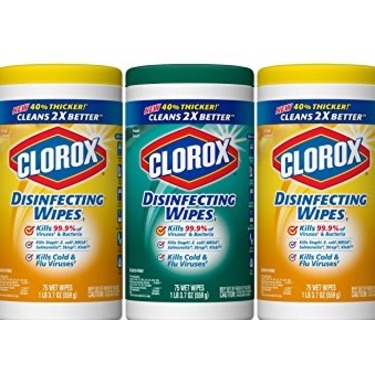 I use these wipes daily on all bathroom surfaces and I wipe down all doors handles and light switches. 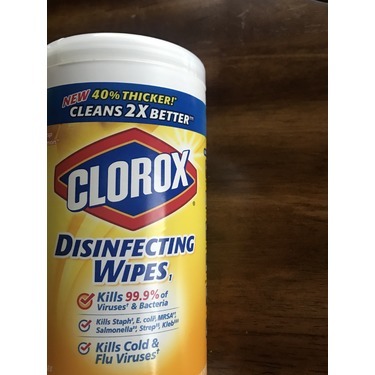 I love that the wipes kill flu germs and the formula seems to dry quickly after each use. 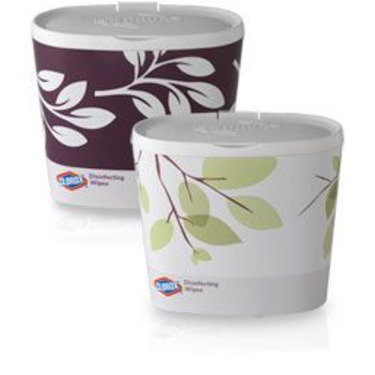 These are a staple in my home. 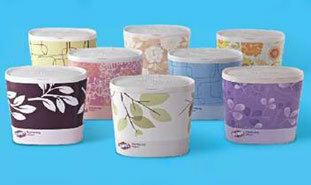 I like how convenient these are, and I’ve tried a few of the different scents and have to say they are all pretty good. I always feel like things have gotten a really good cleaning when I use them. They can be a little expensive and obviously not the most environmental option. 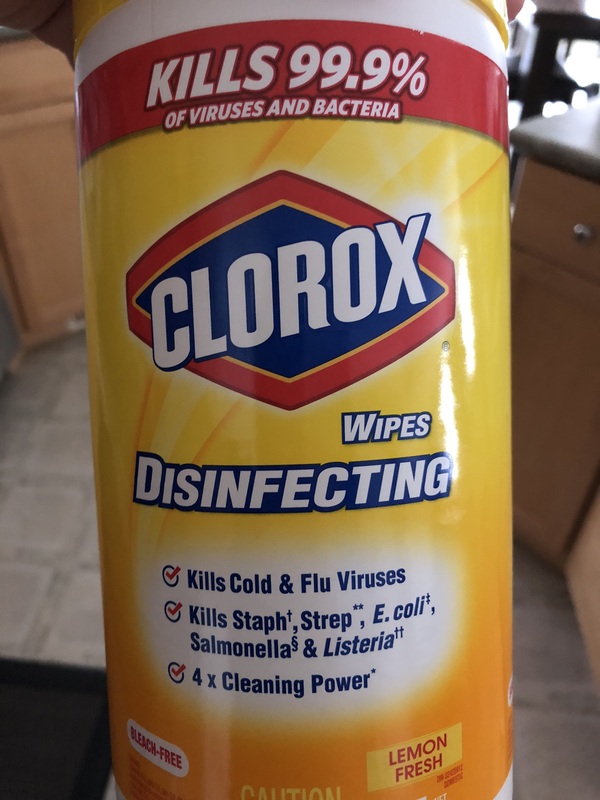 My daughter has had two lung transplants so it’s very important to disinfect my house and Clorox wipes do just that. 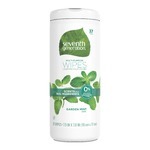 I can depend on these wipes to keep my daughter healthy and safe from the spread of germs. I like to have these in hands for all of life disasters. 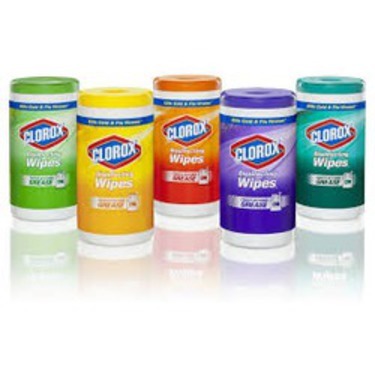 I have used these for ages for my kids toys that can’t be soaked and cleaned in water. They are pretty affordable and on sale every now and then. I can’t cook with meat or eggs or anything really without having a container on hand. They get the job done and have a nice clean scent. Seal of approval from this germaphobe. 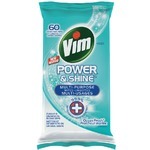 These are the best for cleaning up! 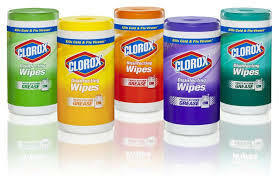 Clorox products have been used by my family for years! 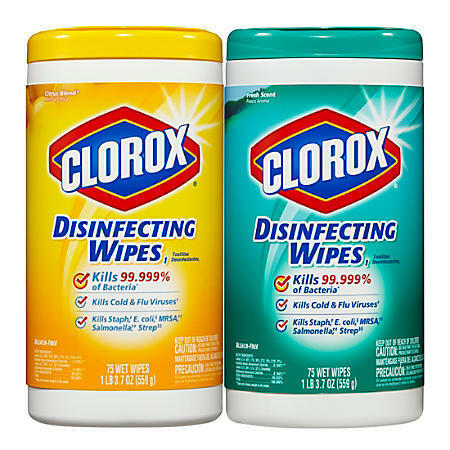 We were so excited when we found a 3 pack of Clorox Disinfecting Wipes at Costco, and we've been purchasing them since! 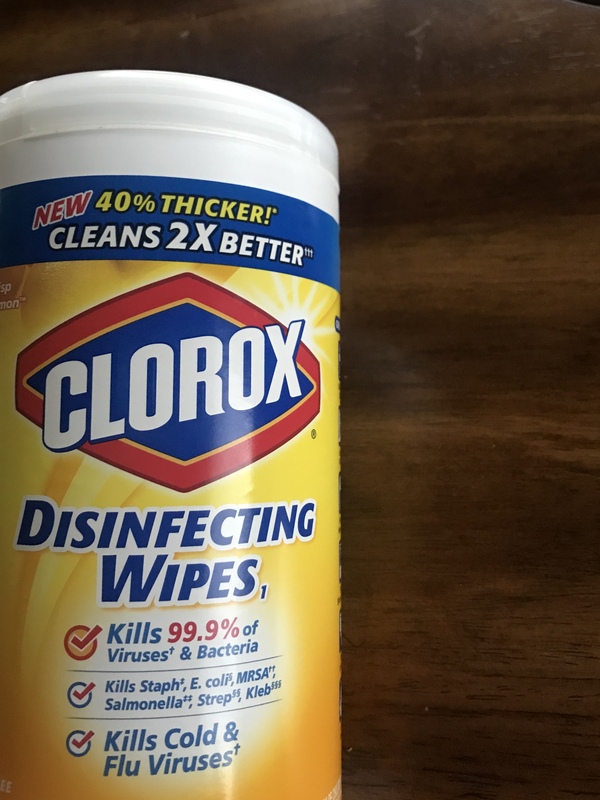 These wipes are great on most surfaces, including kitchen counters, sinks, bathrooms, toilets, car interiors, couches, chairs, tables, and so much more. This product stand holds up the Clorox brand name very well, and doesn't ever disappoint! 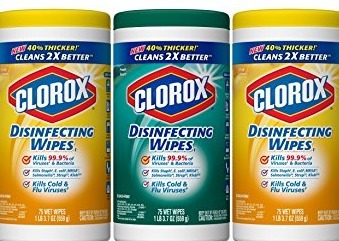 I buy these clorox wipes at least once a week. 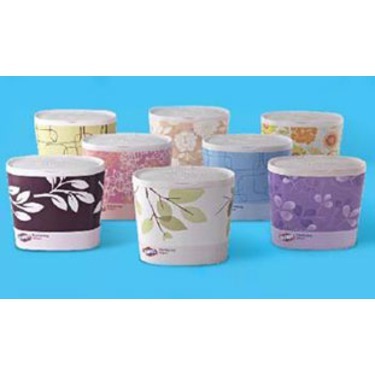 They are perfect for wiping down furniture and counters to keep the germs away. 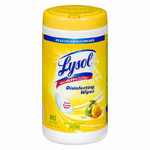 I also love the lemon scent, they make my house smell clean and fresh and Germ free is very important! !